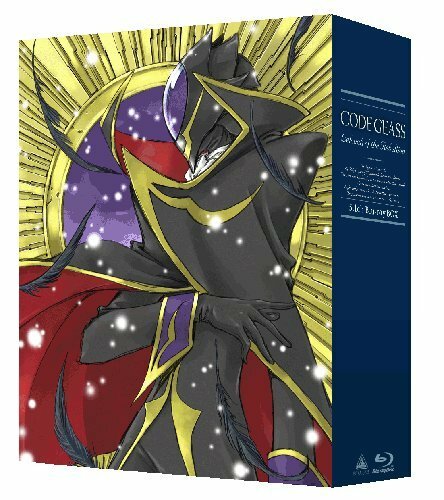 CLAMP has drawn the illustration for the “Code Geass 5.1ch Blu-ray BOX” that will be released on September 25. 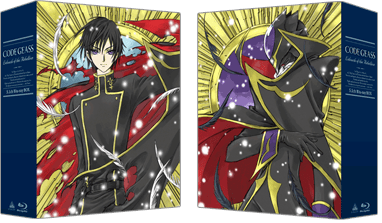 For more details, please check geass.jp. This is really not related to this news, but it is announced that Clamp going to release a bangaihen of Gate 7 for upcoming Jump Live (a new online special issue for Weekly Shounen Jump). So, I think it possibly means that the resume for Gate 7 is near (or not). I can provide you a link, but this place doesn’t allowed me to put it. Don’t worry, I got it from the email notification 😉 I already made a post about it!